I'm getting back to work this week with a new schedule and a new work structure. I'll be streaming 2-5 Mon thru Fri and use the mornings to do some personal warm up/ practice/ study drawing and work on any commissions, DRS upgrades and backlog that needs completed. I will also try to work a few evenings a week. I'm not intending to stream during morning or evening work time, but may do so on occasion. 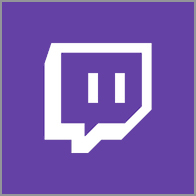 DRS on Twitch will be in the afternoons and everything else will get done off stream. I gotta admit, it feels good to ease into the work day and draw for myself a bit and choose what I want to work on each morning. I believe I'll get more done for more people and keep things rolling smoother. Streaming can be a bit rigid so I'm excited to put some flexibility back into the mix. I got rusty when I was sick with the flu and barely drew anything all last week. 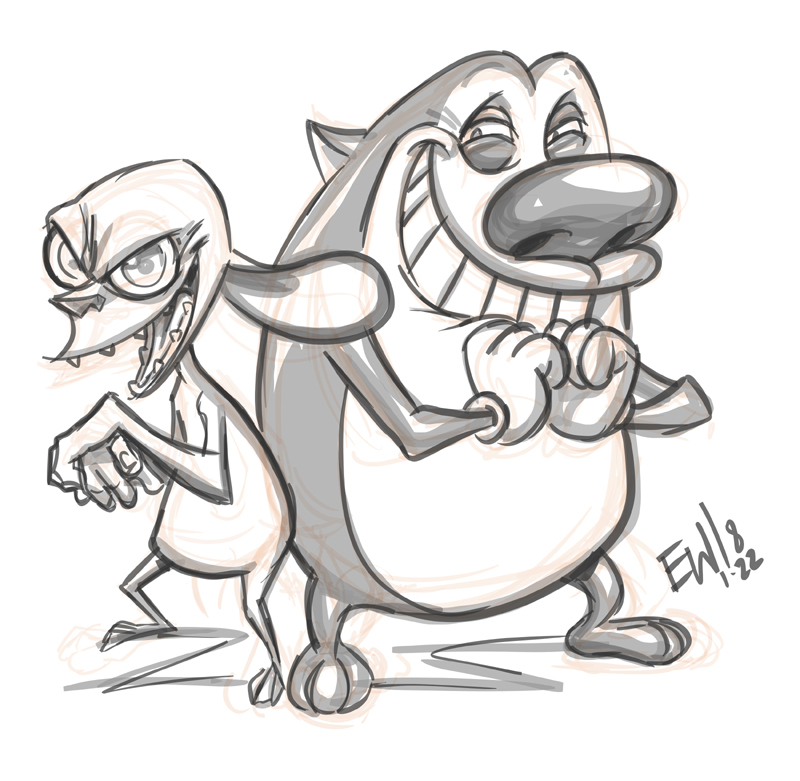 I wanted to push the design of Ren and Stimpy more and come up with my own original take on it. Instead, I feel like I did more my style while sticking almost exactly to their character models. So, as I get warmed up and back in the swing of things, I would like to approach them again. I see Stimpy being scrawny and really pathetic and evil looking and Ren being a huge looming oaf that does his bidding. Expect a revisit soon!